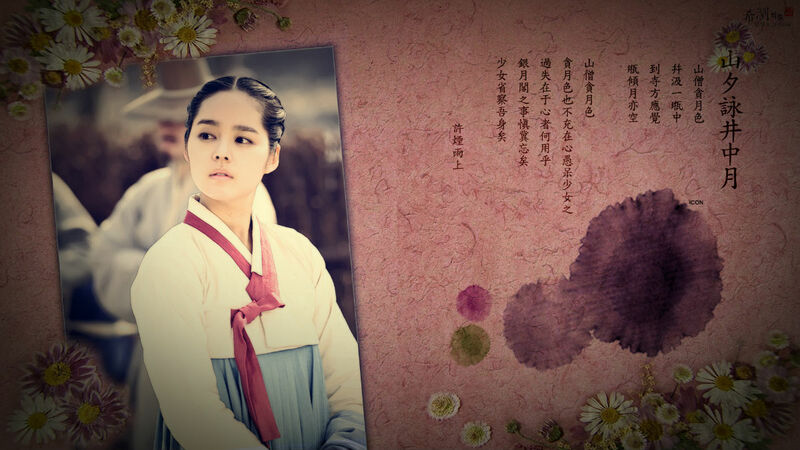 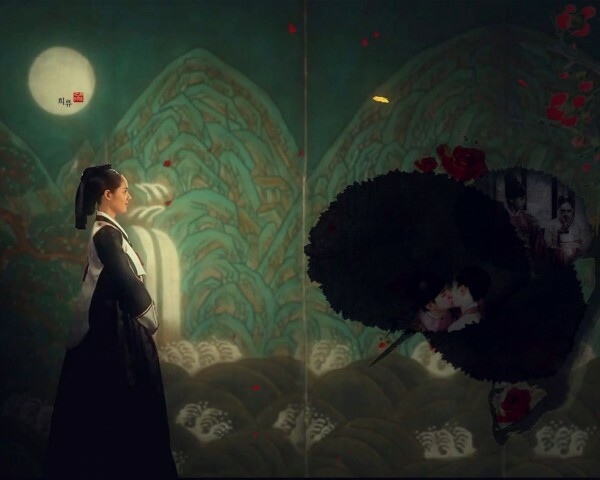 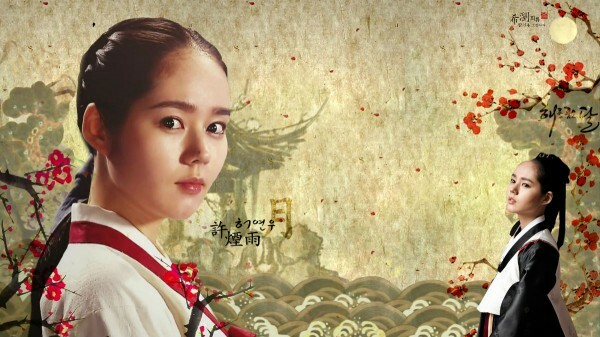 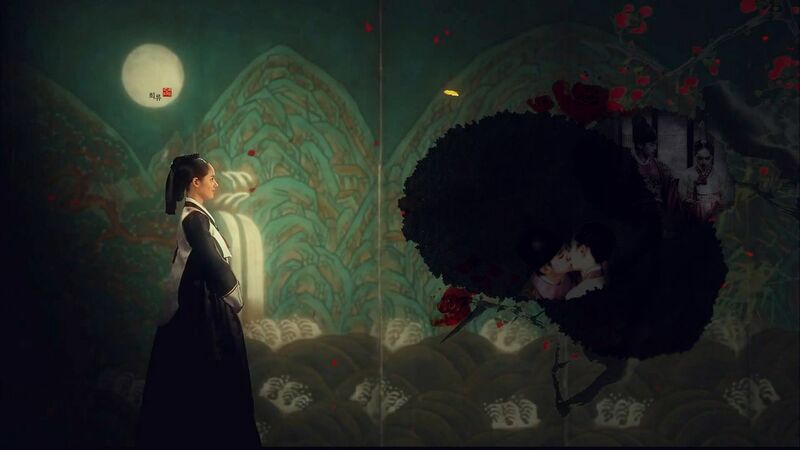 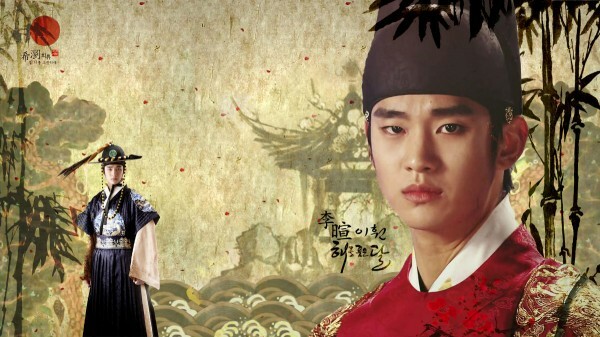 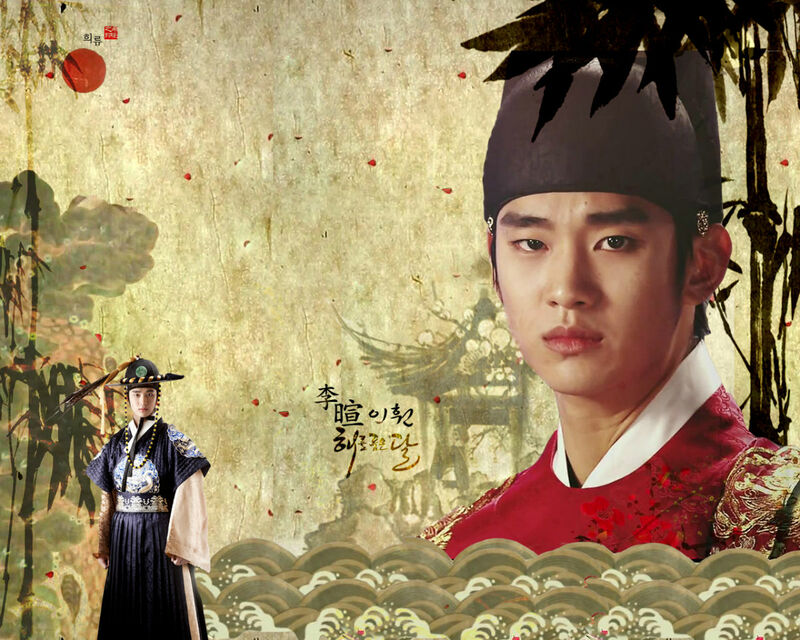 The MBC drama series The Moon that Embraces the Sun (aka The Moon Embracing the Sun or The Sun and the Moon) is one of the most popular Korean drama series in recent years. 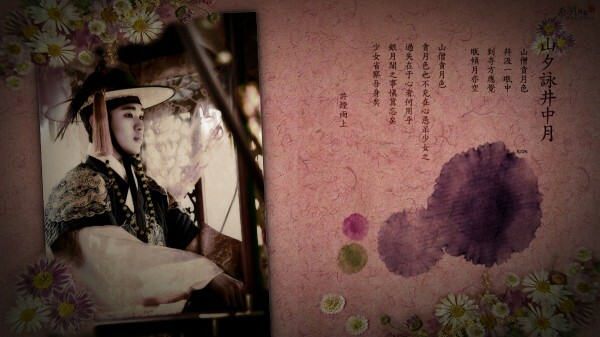 As such, the drama has attracted a lot of followers and fans, who are using their infinite creativity to make various memorabilia for the drama. 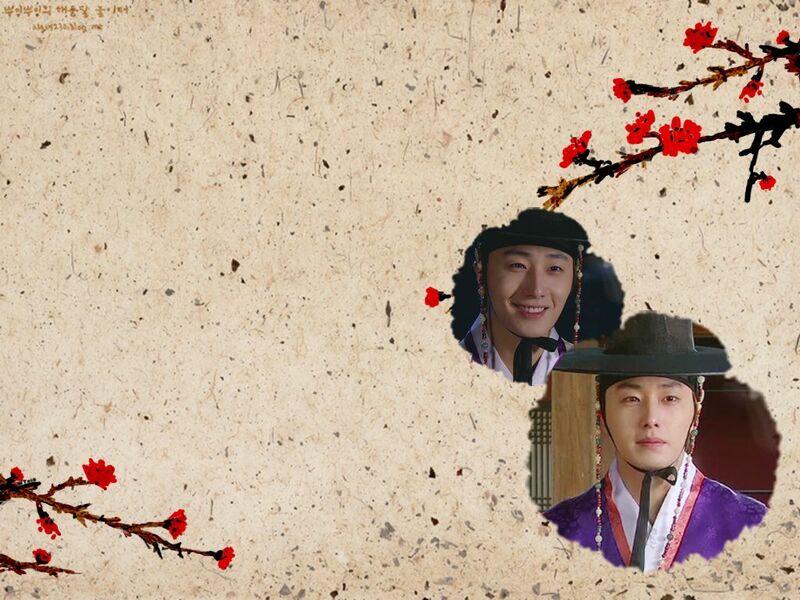 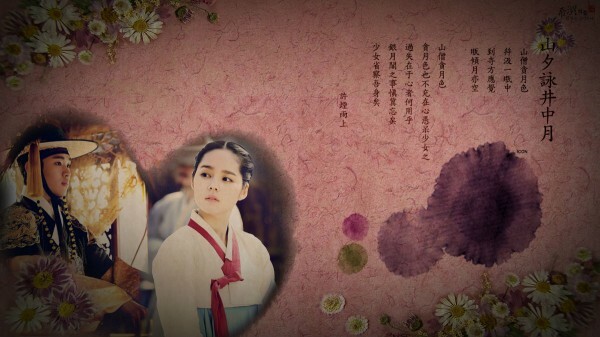 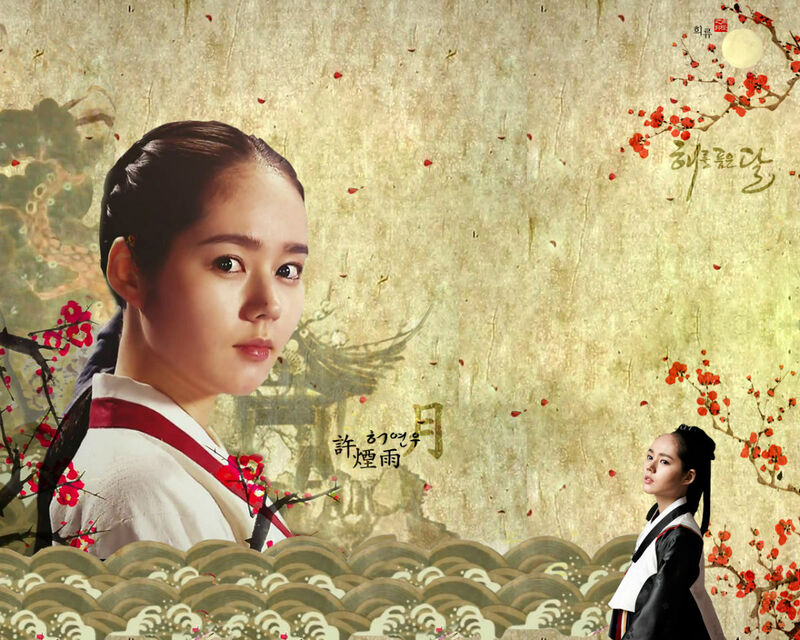 Here’s the a few beautiful and elegant fan-made desktop wallpapers with the theme of The Moon Embracing the Sun, which can be used on your Windows PC or Mac OS X computer desktop background. 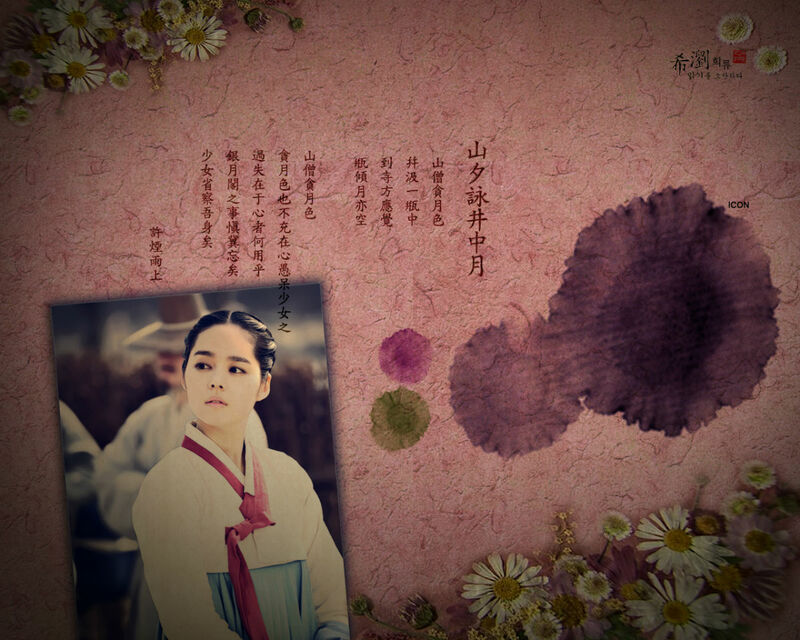 To download any wallpaper, right click on the link below or the image itself for the wallpaper, and select Save Link As or Save Target As. 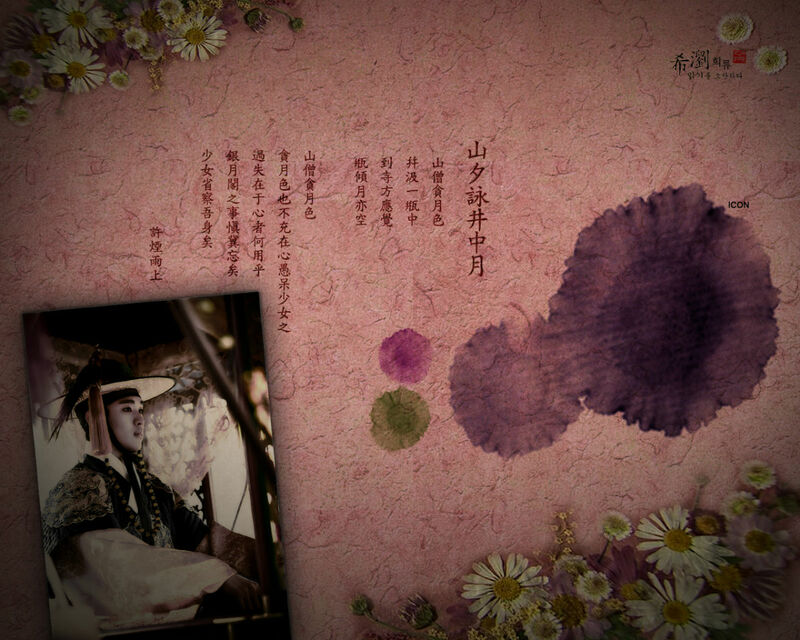 The resolution size of the wallpapers is indicated below the image.